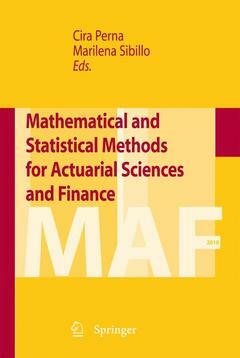 The book develops the capabilities arising from the cooperation between mathematicians and statisticians working in insurance and finance fields. It gathers some of the papers presented at the conference MAF2010, held in Ravello (Amalfi coast), and successively, after a reviewing process, worked out to this aim. Is techincal analysis able to beat market inefficiency?